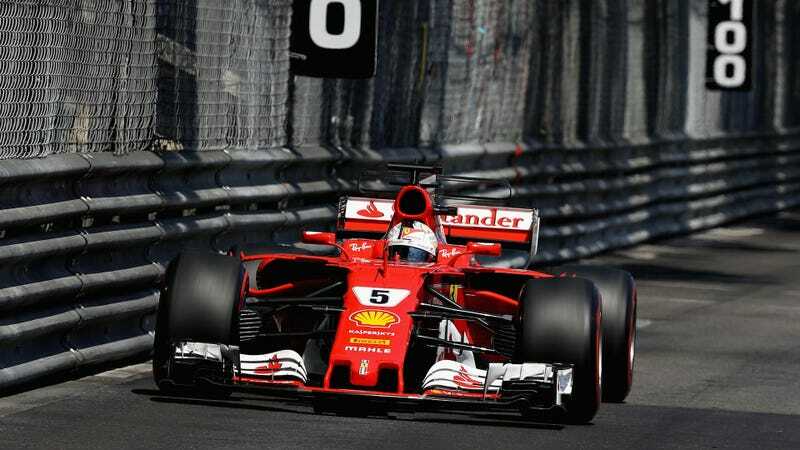 The all-Ferrari front row and top-two finish put the team well into the top spot in the constructors’ championship, with 196 points to Mercedes’ 179. The other teams are in the double digits, for comparison. McLaren-Honda, with two DNFs recorded in Monaco, still has a whopping zero championship points between its two cars. 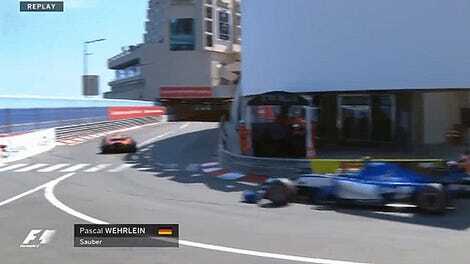 Good thing McLaren driver Fernando Alonso ducked out for this one.